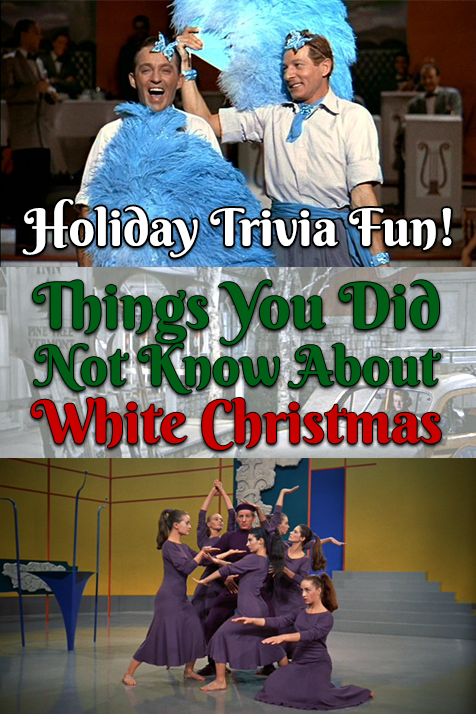 If there is one movie that is the epitome of Christmas Nostalgia for me, it’s White Christmas, so here’s some White Christmas Trivia fun. 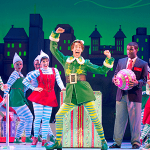 Although I didn’t see it until only a few years ago, it has everything that is the perfect Christmas film, and it’s one of the funniest films of all time to boot! 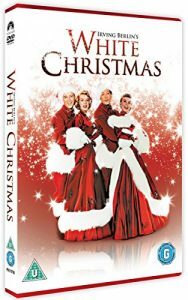 Although you may be a huge fan, and watch it year after year, here’s some interesting facts you maybe didn’t know about White Christmas, and some tidbits from the filming of the movie! One of our favourite scenes in the whole movie wasn’t even planned. Apparently the actors were joking around on set and decided to film a rendition of ‘Sisters’ their own way! 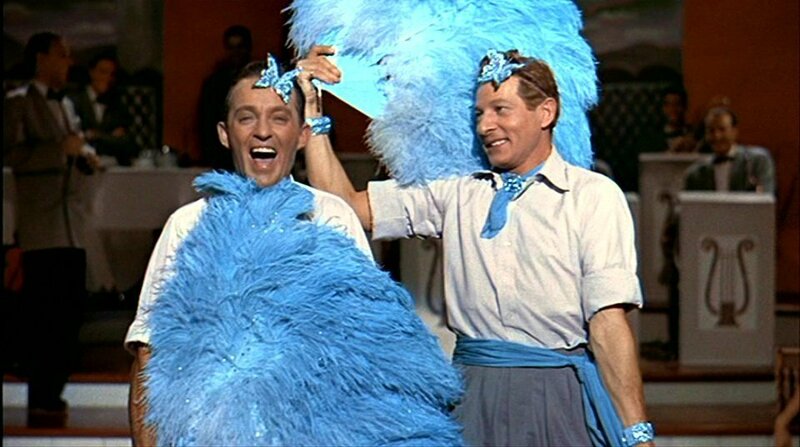 It was a hoot, so much so that Bing Crosby couldn’t stop laughing, but they kept the footage in the final movie! 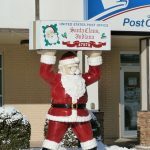 We’re happy they did, it’s hilarious! Although there can be no mistake that she was a flawless dancer in the whole film, all of her songs were dubbed over by Trudy Stevens (although some sources claim that Rosemary Cloony sang both parts in “Sisters” this is not true). 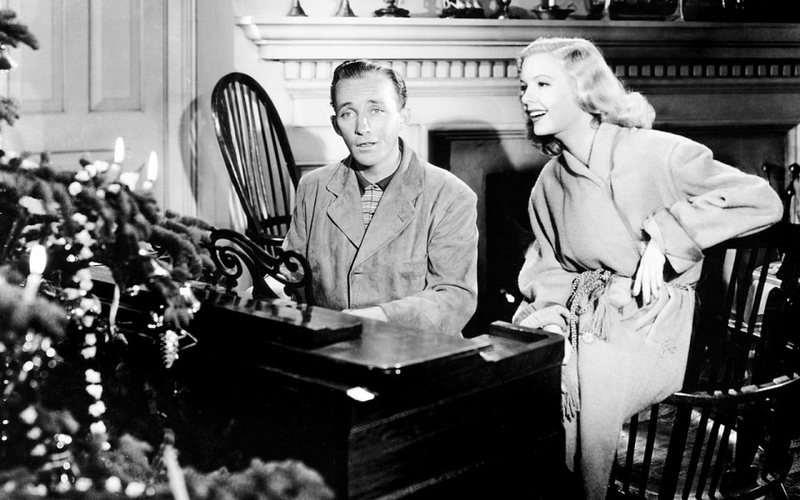 While you probably know that the song White Christmas was original sung by Bing Crosby in Holiday Inn, one of our favourite Christmas in July films, it was also on the soundtrack of the 1946 film Blue Skies. 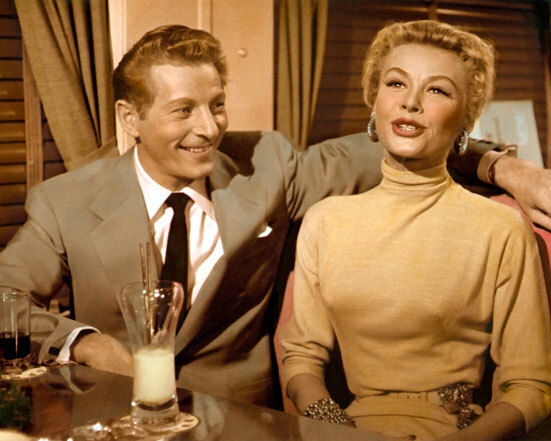 Furthermore, the titular song from that film was reprised in White Christmas, as a jazzed up duet with Danny Kaye! 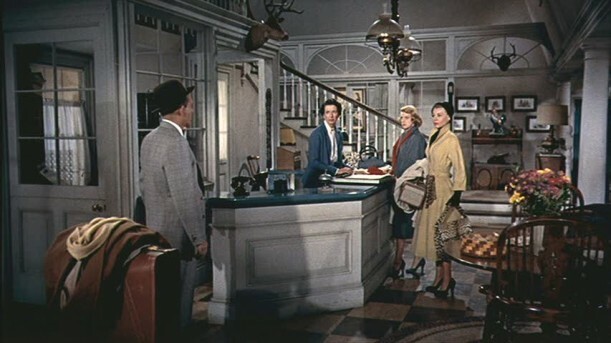 Another peice of White Christmas Trivia is that The Vermont Hotel that this film takes place in is a remodelled version of the exact same set from Irving Berlin and Bing Crosby’s earlier joint venture, Holiday Inn. 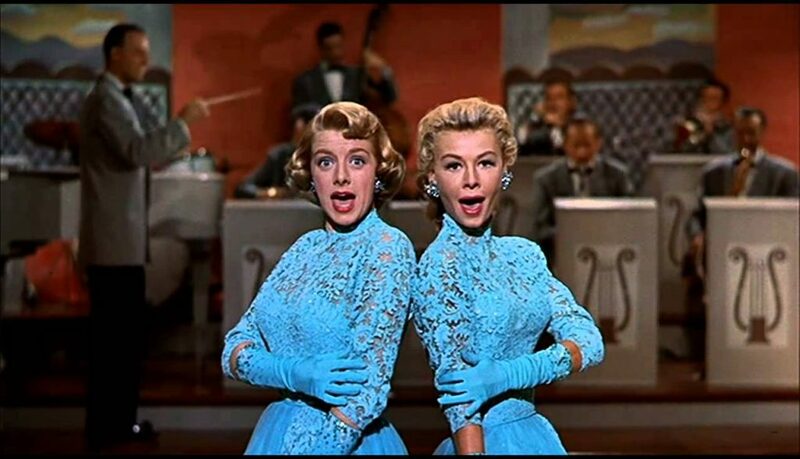 Although Rosemary Cloony is actually 7 years younger than Vera-Ellen in real life, she plays Betty – the elder sister to Vera-Ellen’s Judy. 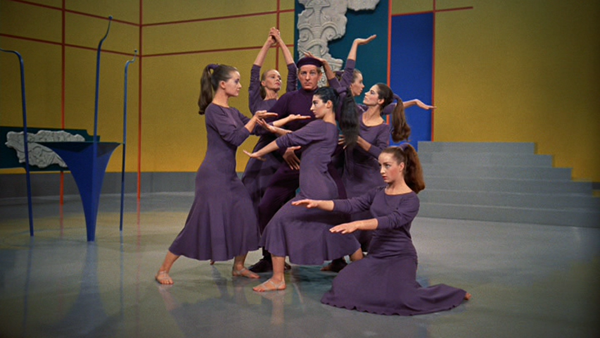 Although he was uncredited, it is believed that Bob Fosse did the choreography for the film, which ranges WILDLY in styles. 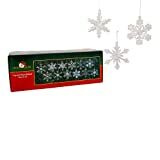 Watch White Christmas Online, via Amazon. 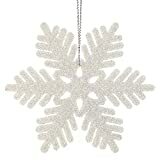 Do you know any other White Christmas Trivia? Share on our Forum.